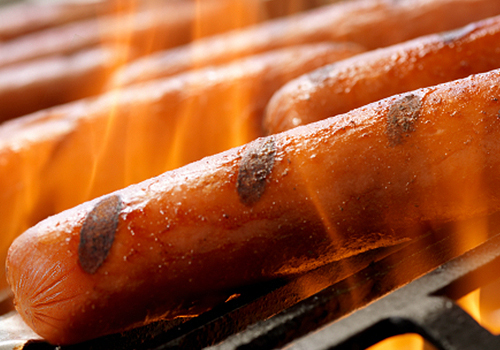 There’s nothing quite like cooking sausage over an open flame—the savory smoke, the sizzling meat, the picture-perfect grill marks… It’s enough to make you wish for a never-ending summer. 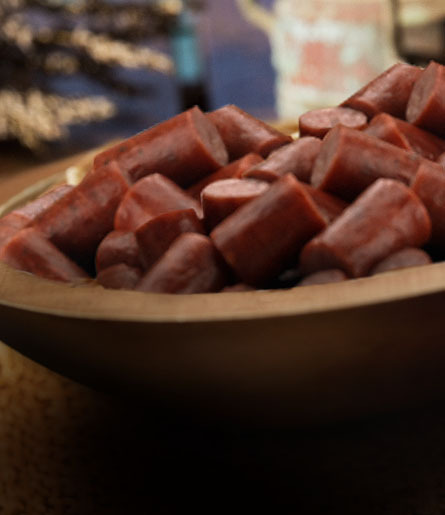 Nothing says quality cookout like Old Wisconsin Smokehouse Wieners. They're a summer favorite! 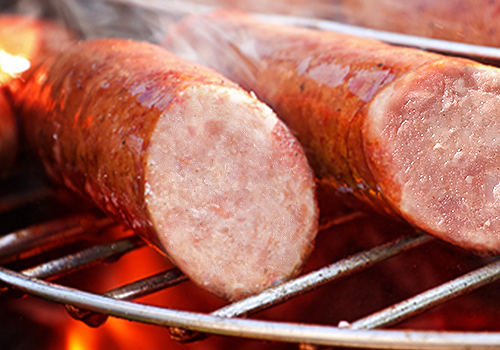 From a state that knows its sausages, Old Wisconsin has the meatiest, juiciest Bratwursts around. 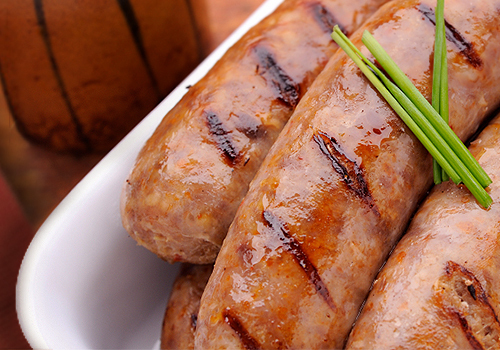 Old Wisconsin Polish Sausage is a deliciously zesty sausage perfect for any dinner or cookout. 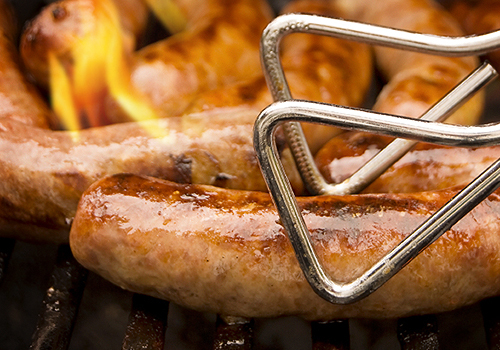 Bring some smoky goodness to your next family barbecue with our savory Cheddar Sausage.